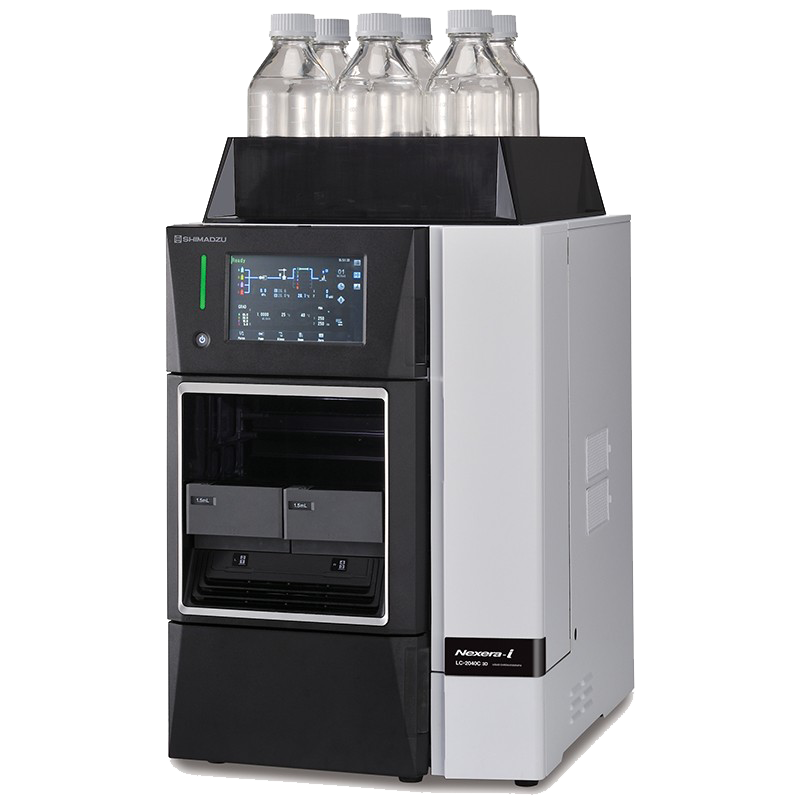 LC/MS is becoming an increasingly indispensable tool in many application fields. 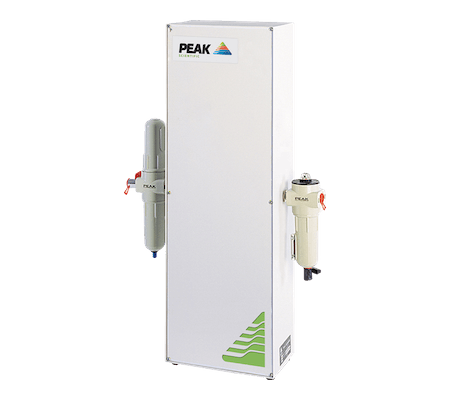 It provides the solution to the high reliability, productivity and sensitivity demanded in the areas of pharmaceuticals, food science, chemicals, and environmental analysis. 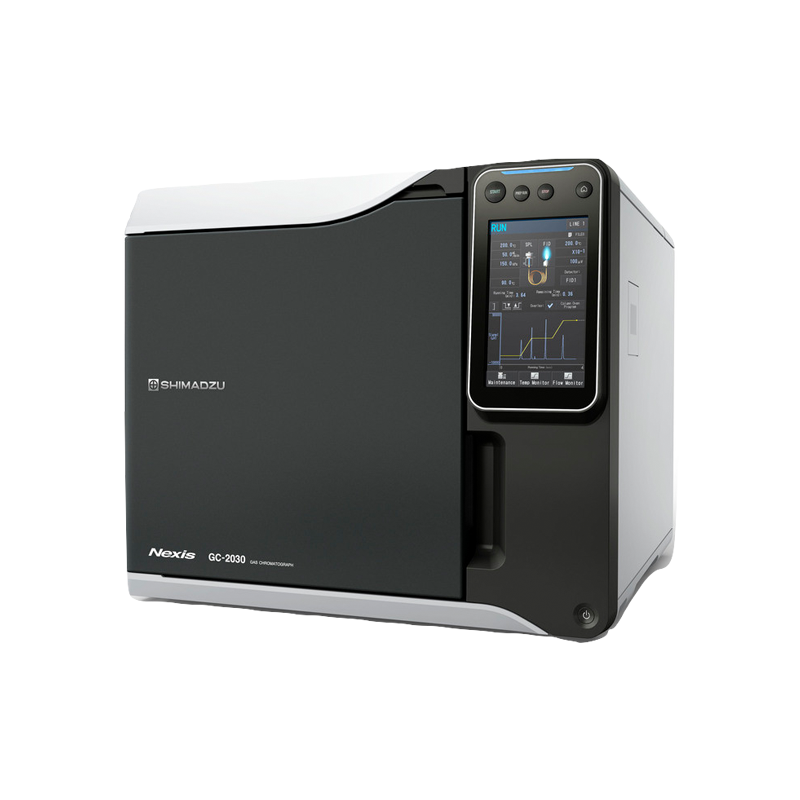 Shimadzu LC/MS systems have continually been at the forefront of instrument sensitivity, stability and ease of operation. Learn more below about Shimadzu's full product range. 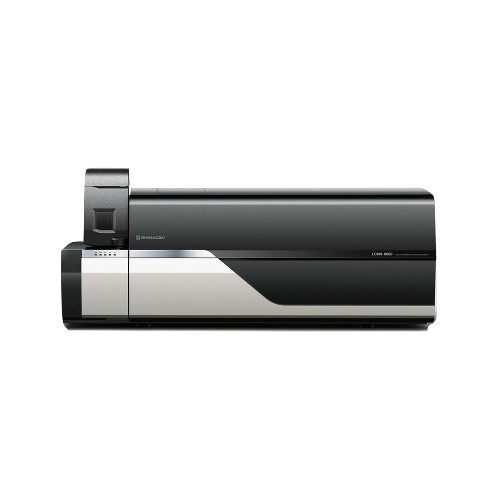 The LCMS-8045 was designed to be robust. The heated ESI probe, high-temperature heating block, heated desolvation line, drying gas, and focusing optics all act to maximize sensitivity and minimize contamination. 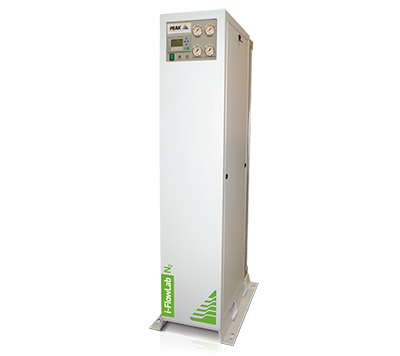 The Nexera Mikros can be used to detect target components with higher sensitivity than with semi-micro flowrate compatible LCMS systems, which perform measurements within a flowrate range of 100 μL/min to 500 μL/min.